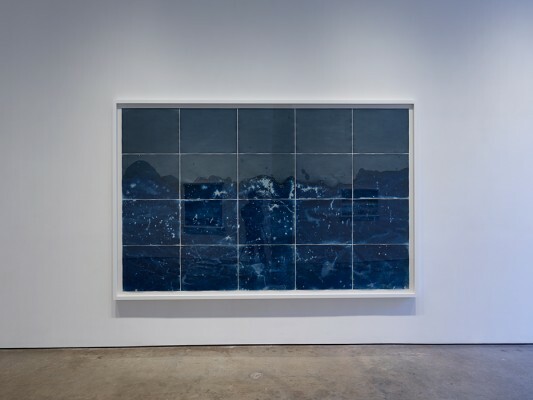 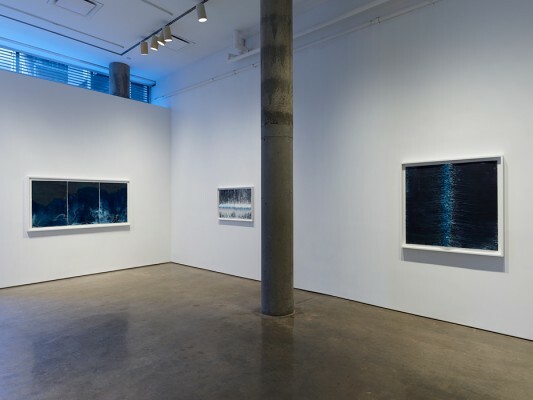 Yossi Milo Gallery is pleased to present Littoral Drift , an exhibition of cyanotypes by American artist Meghann Riepenhoff. 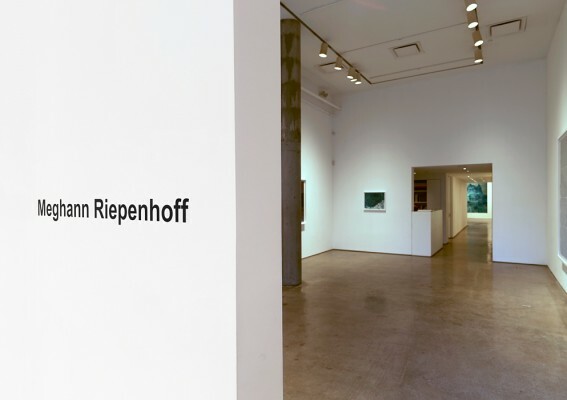 The exhibition will open on Thursday, March 16 and will be on view through Saturday, April 29, with an opening reception for the artist on Thursday, March 16 from 6:00 – 8:00 pm. This is Riepenhoff’s first exhibition at the Gallery. Meghann Riepenhoff’s experimentations with cameraless photographic processes break down the elements of photography to its basics – paper, light, chemistry and chance. 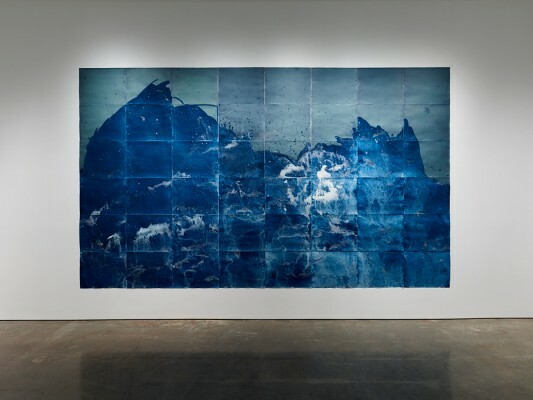 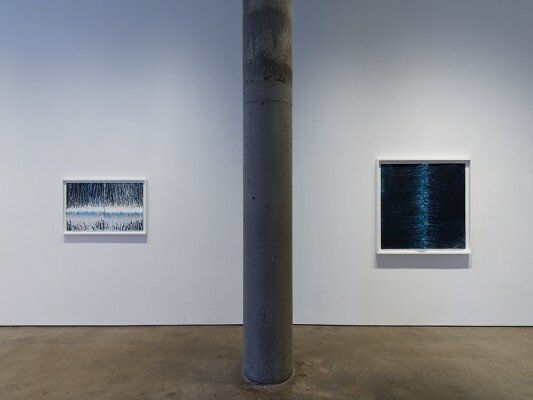 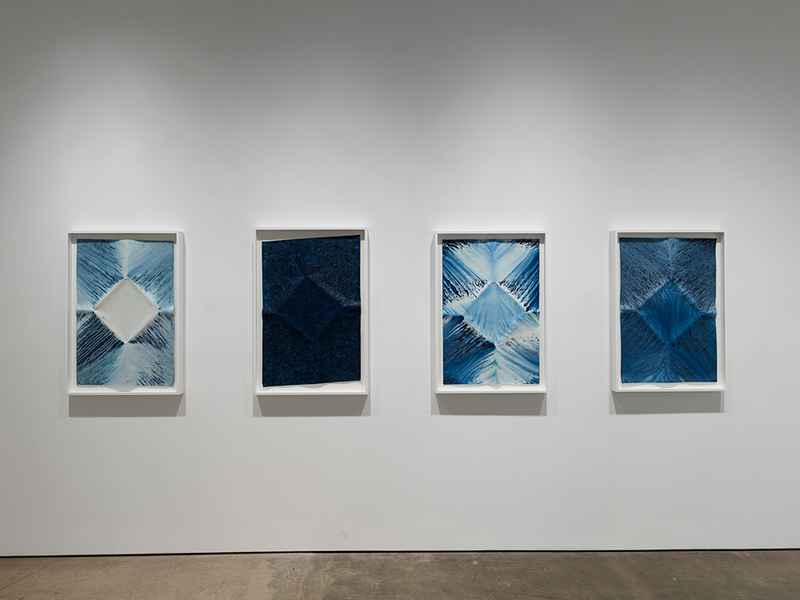 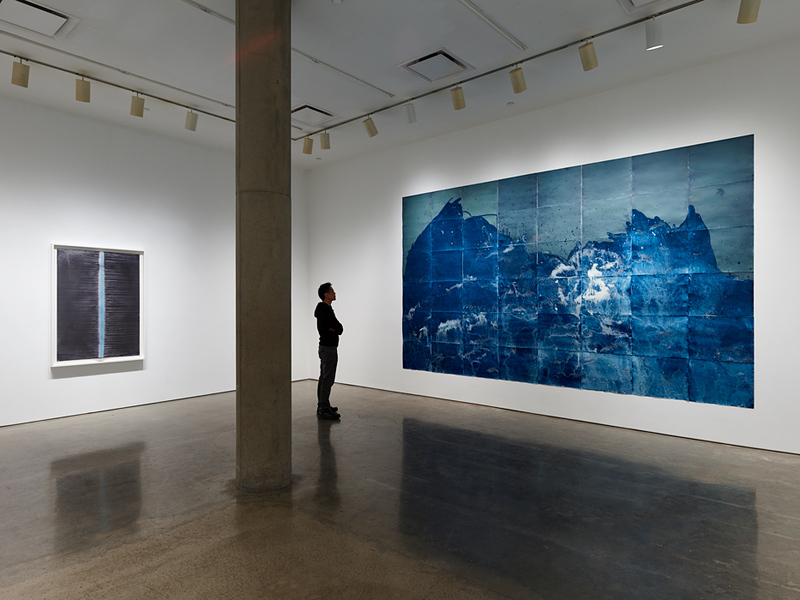 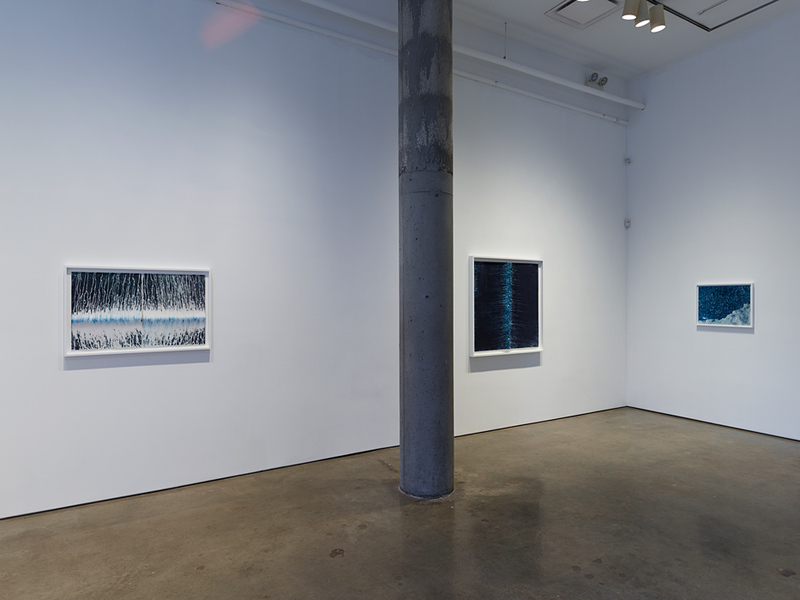 Her Littoral Drift series revisits and reconsiders the history of the cyanotype process, linking her to early pioneers in photography and science, as well as to contemporary photography’s return to hand-crafted, one- of-a-kind works of art.